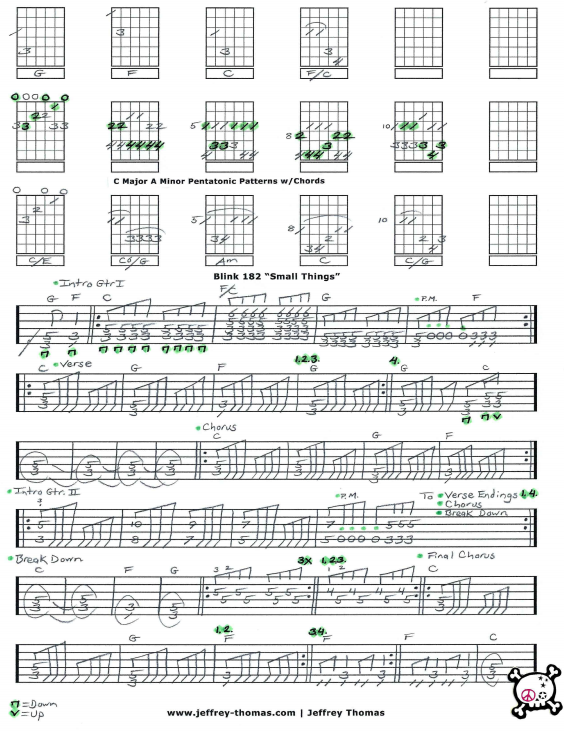 Blink 182 Small Things Free Guitar Tab by Jeffrey Thomas. Enjoy this free guitar tab with all the right licks, song structure, chords and a bonus addition of all 5 pentatonic patterns for C Major and A minor with chord shapes. Plenty of material that will have you sounding great! This is a very popular tune with my guitar students. Want the full guitar tab for free? 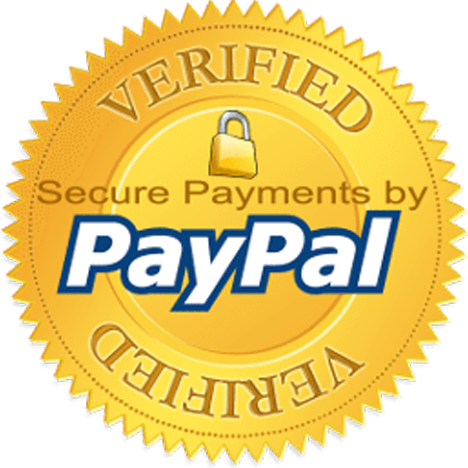 Send in your email address using the form provided and I’ll send it to you. Looking for online guitar lessons? Fill out the Schedule A Free Lesson form to set up a free Skype guitar lesson with Jeff today. Did you know Rolling Stone included “All The Small Things” as one of the “Greatest 100 Pop Songs”. Speaking of great pop songs make sure to check out my free online guitar tab archive for more great tunes!